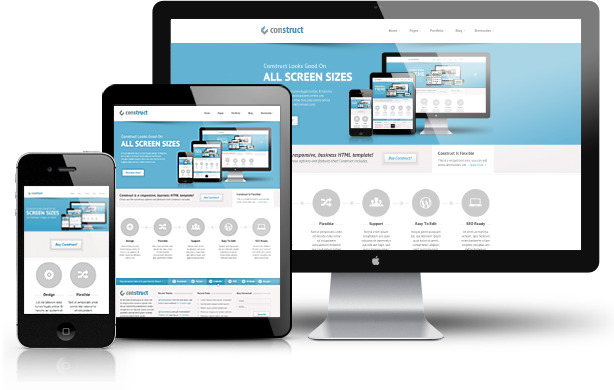 Host Grant will design your website for free. We will even throw in a free domain name! You simply tell us what you want, and we will design it for you and in most cases have you up and running in next 48 hours! All you need to do is select from the options below. Select between One Page or Five page website hosting packages below. Just sign up for the needed hosting based on your website choice (1 page or 5 page) so we can get started on your website today! * We can create more pages if you need. If you are looking for additional pages for your website contact us for pricing options.